In the South Pacific, you’ll find the Fiji Islands – a group of 333 islands covered with beautiful beaches and rain forests. 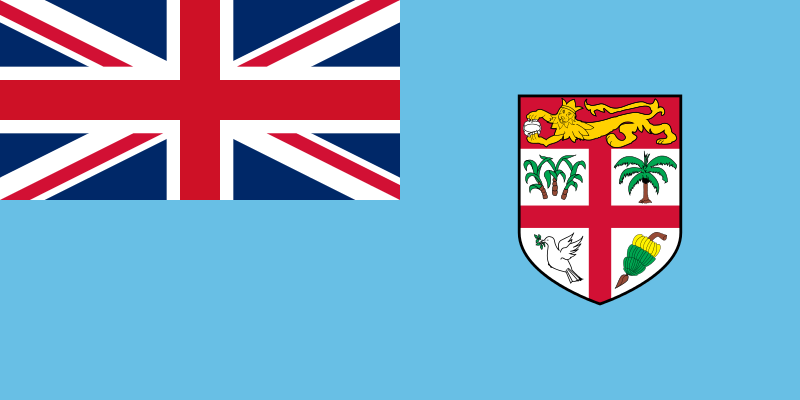 Great Britain ruled the islands for almost 100 years, but Fiji gained its independence in 1970. During Great Britain’s rule, many people came from India to work in sugar plantations. Today, most of the people living in the Fiji Islands are native Fiji or Indian. 912,241 people live on the Fiji Islands (data August 2018). 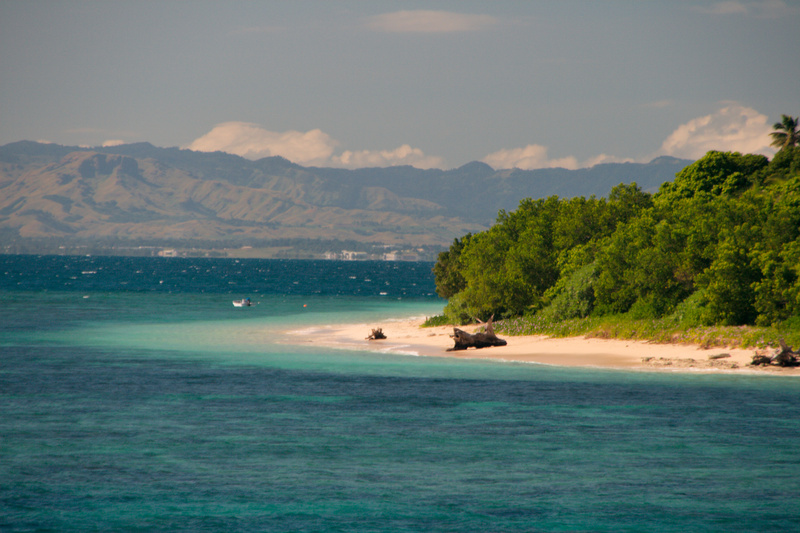 Fiji’s islands include 7,095 square miles of land. The official languages of Fiji Islands include English, Fijian and Hindustani. Most people’s religions are Christian, Hindu or Muslim. People in Fiji can expect to live 69.9 years. Fijian Dollar is the currency used here. Fiji was built up as volcanic islands thousands of years ago, no eruptions have taken place for several hundred years. There is over 6,000 square miles of coral reef of the Fijian coast and it is considered the most beautiful reef in the world. Fiji is home to over 100 bird species, 30 species of reptiles including snakes, iguanas and frogs. You will also see a lot of mongoose around the islands. Off the coast you can find – sharks, turtles, whales, dolphins and any amount of tropical fish. Rugby is played throughout the islands. Question: Do people live on all 333 islands? Answer: People occupy only 100 of the islands. The remaining islands are nature preserves. Here’s a map of the country of Fiji and all its cities and villages. Zoom in to get into street level or zoom out to see other countries around Fiji! You can see the terrain, but also see the roads, images of the buildings and even take a 3D tour through the streets of the cities of Fiji, as though you are actually there! 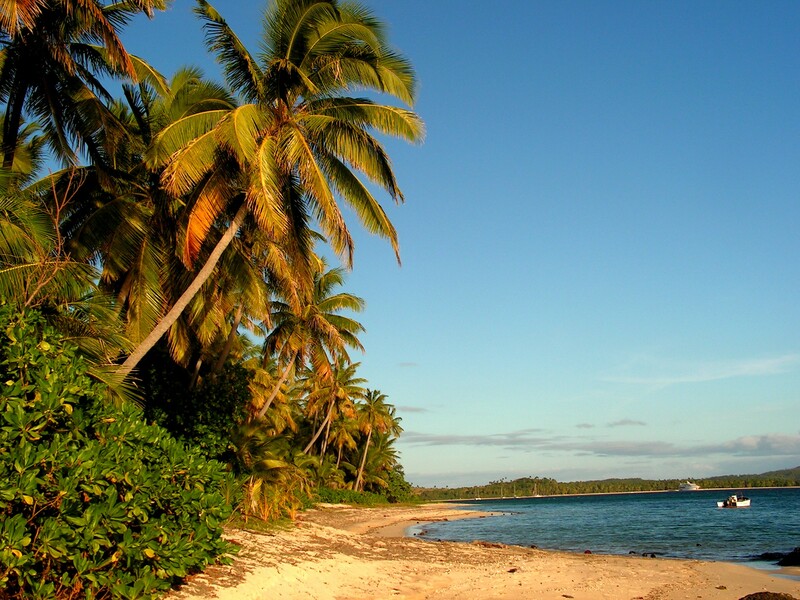 Enjoyed the Geography for Kids all about Fiji Islands info? Take the FREE & fun all about Fiji Islands quiz and download FREE all about Fiji Islands worksheet for kids. For lengthy info click here. Declan, Tobin. " Fiji Islands Facts for Kids ." Easy Science for Kids, Apr 2019. Web. 23 Apr 2019. < https://easyscienceforkids.com/all-about-fiji-islands/ >.